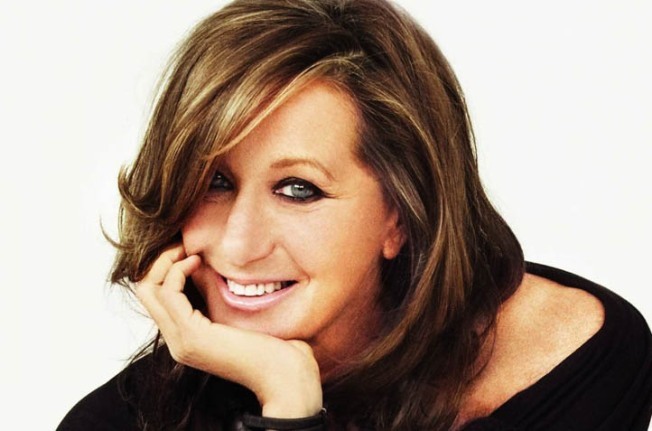 Fashion designer Donna Karan is visiting Miami's Little Haiti. The Little Haiti Cultural Center is exhibiting art, accessories and furnishings produced by artisans in Haiti. The items are sold through Karan's Urban Zen Foundation. Karan will be talking at the cultural center Friday afternoon about working with Haitian artisans. She's among the designers and celebrities who have advocated for Haitian artisans since a catastrophic earthquake shook the Caribbean country in 2010. At the National Retail Federation Awards in January, Karan said she's often asked why she's committed to working in Haiti. She said she believes that where there is creativity, there is hope. She called Haiti "the most hopeful place I know."